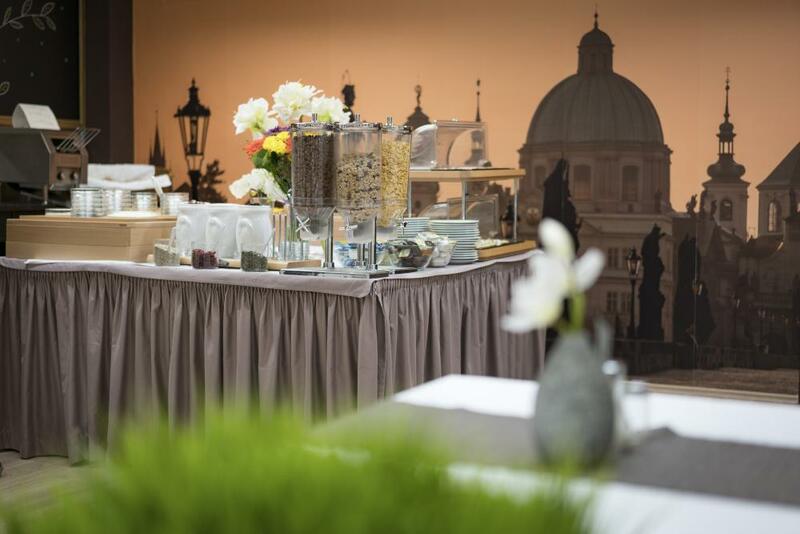 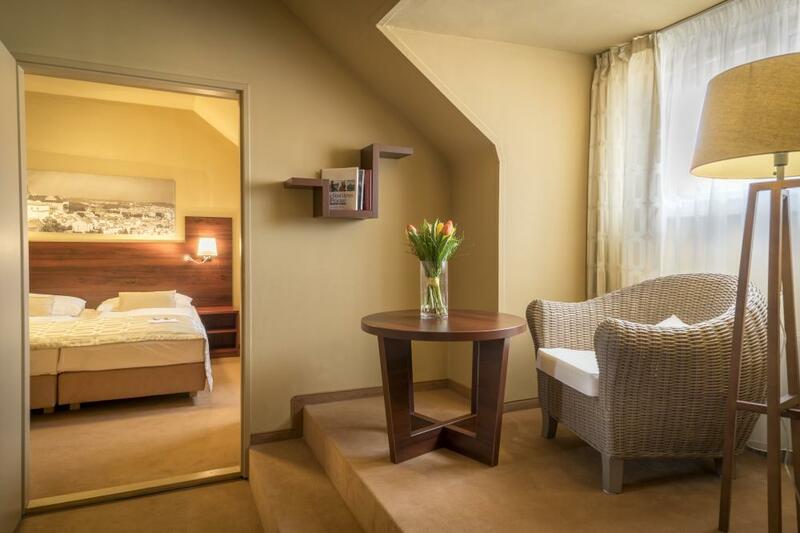 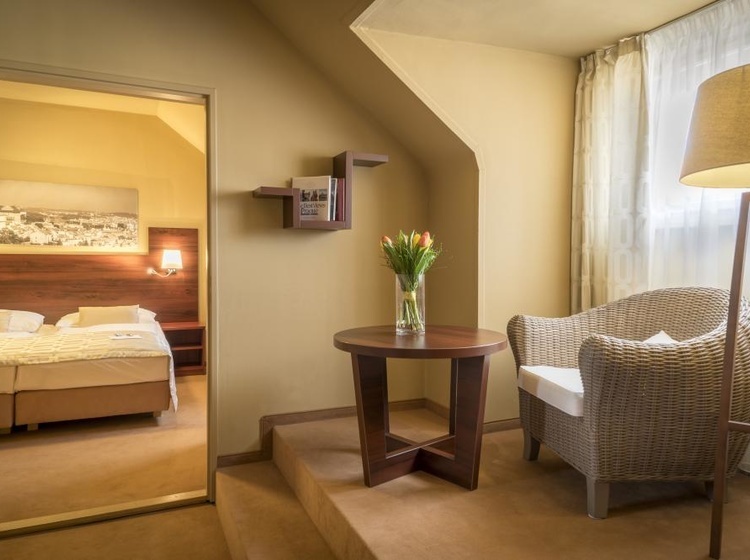 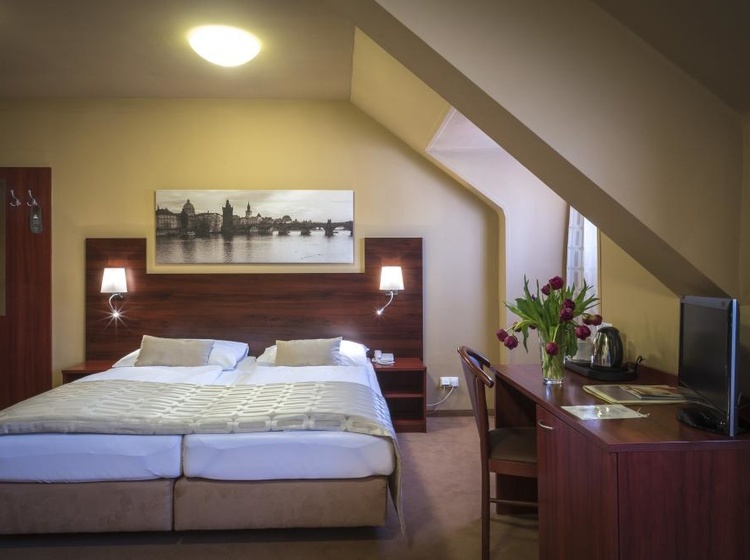 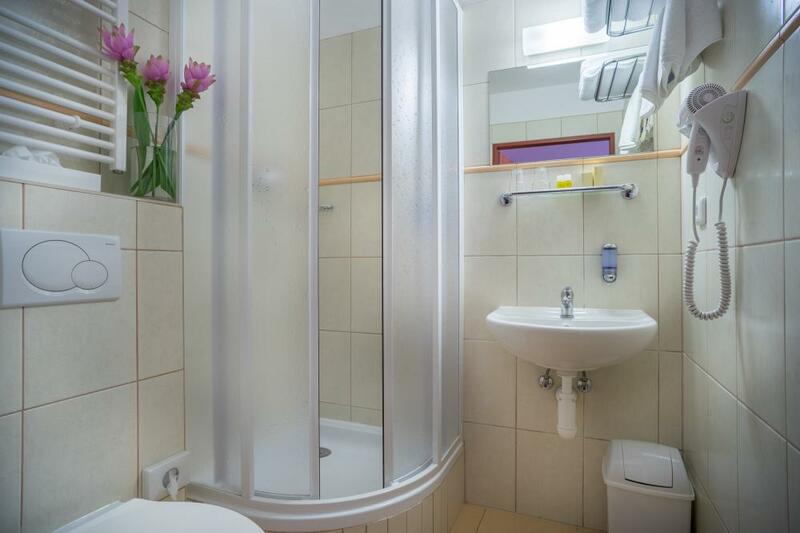 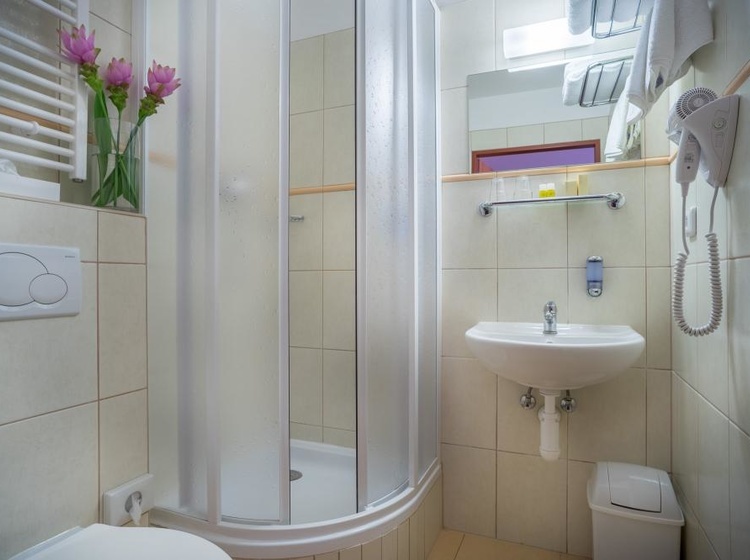 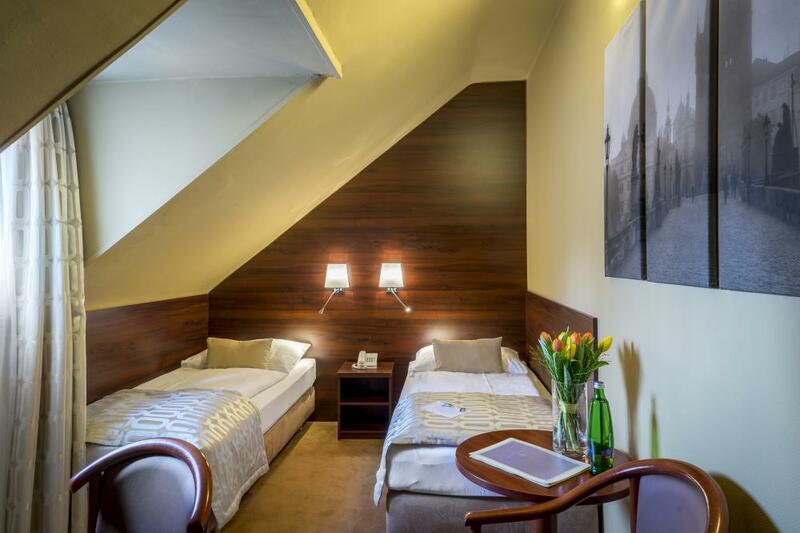 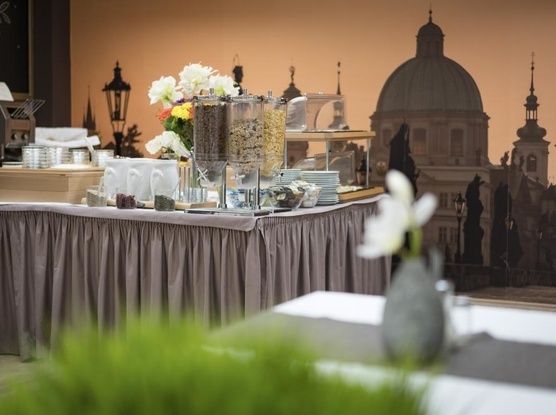 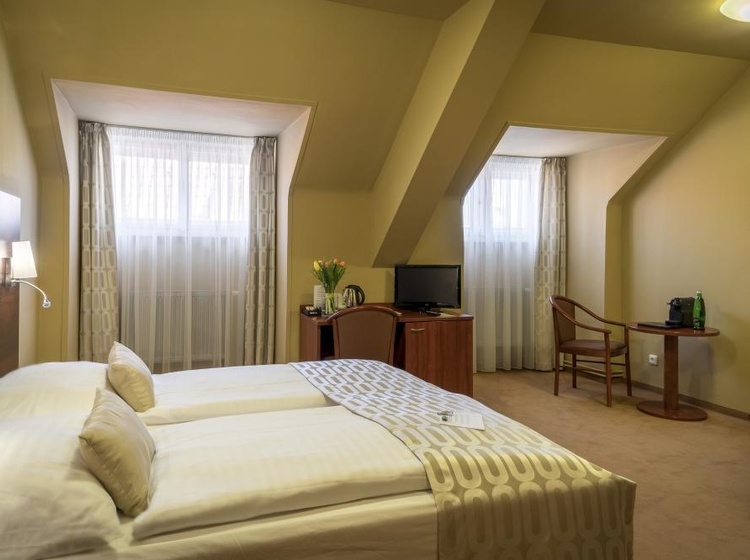 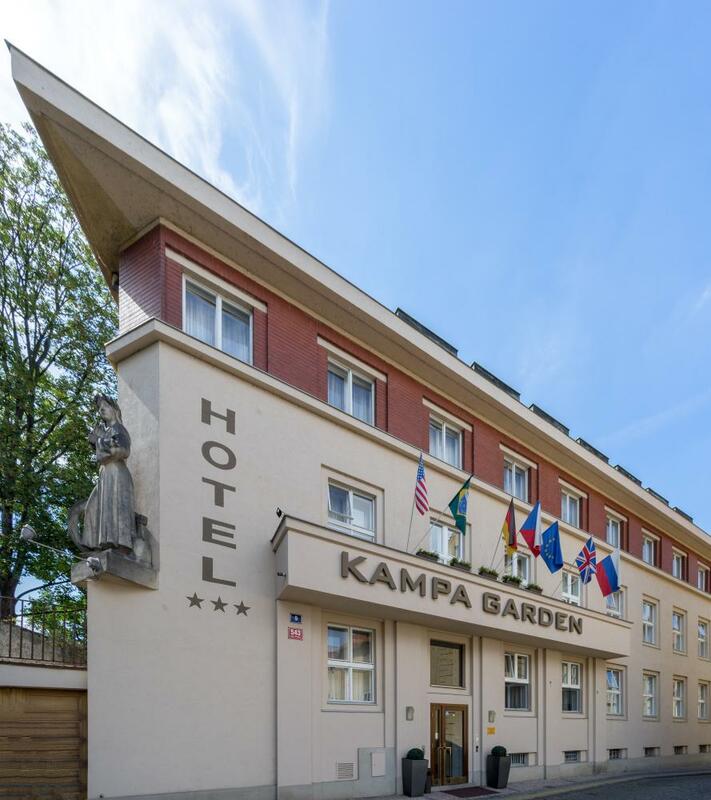 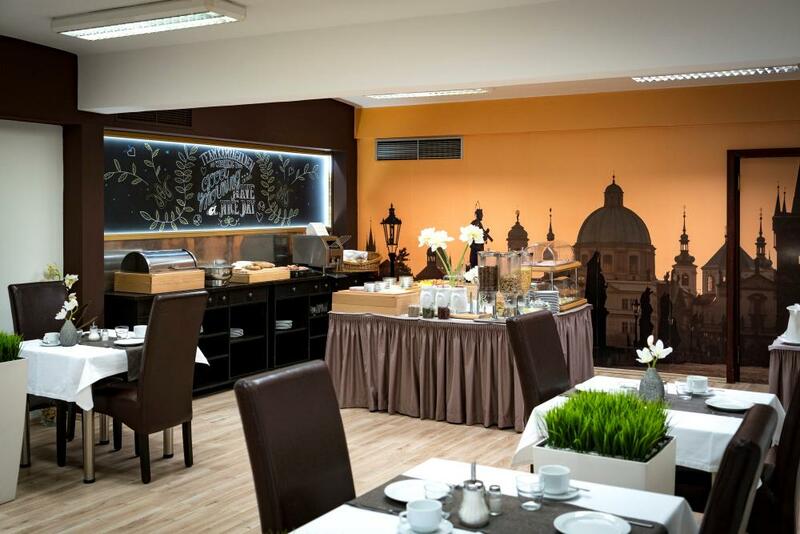 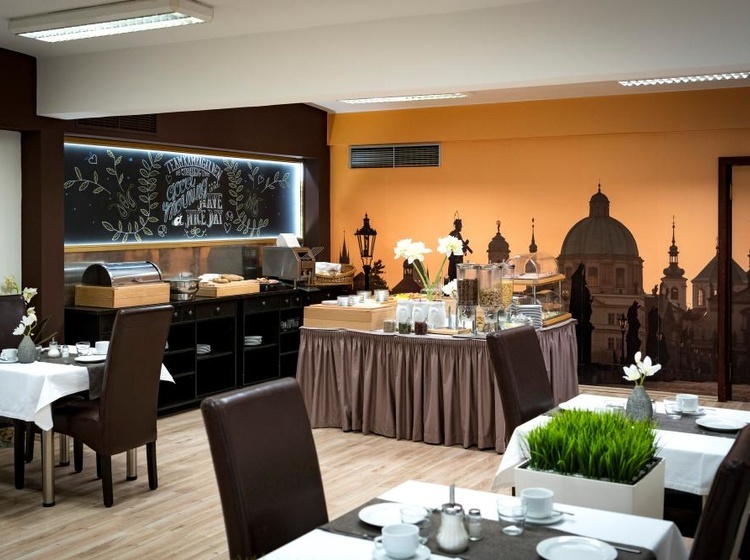 The three-star Hotel Kampa Garden has 33 comfortably furnished single and double rooms and 2 spacious three-bed family suites, making a total capacity of 70 beds with 13 extra beds. 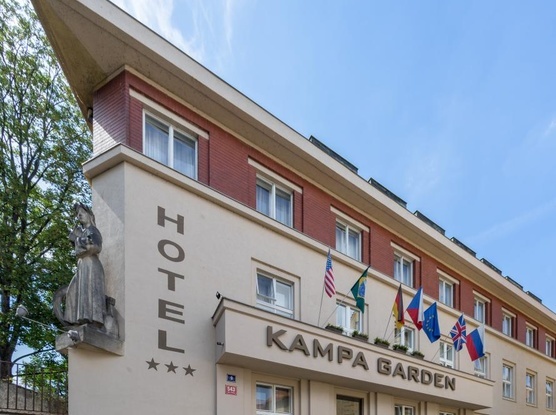 The hotel is located in the car-prohibited zone. 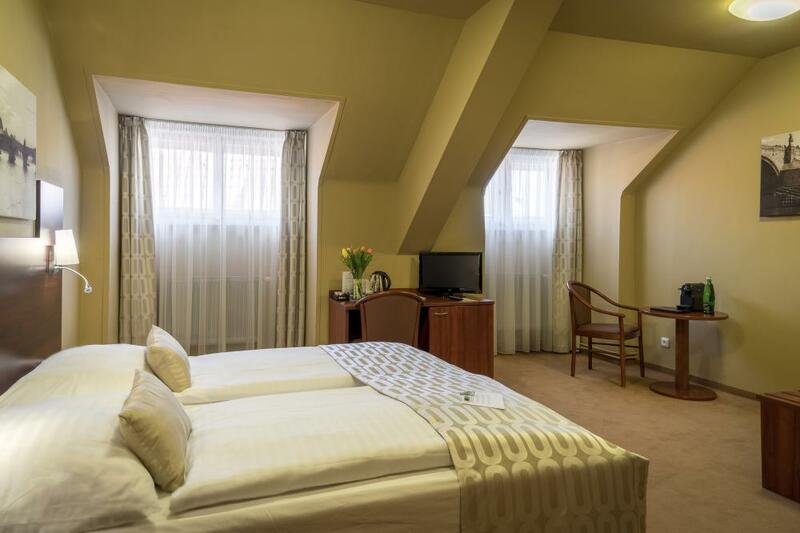 The nearest parking is located at Lesser Town Square or 500 meters away in the garage at Rudolfinum. Hotel parking available for the price of 20 EUR / day / car. 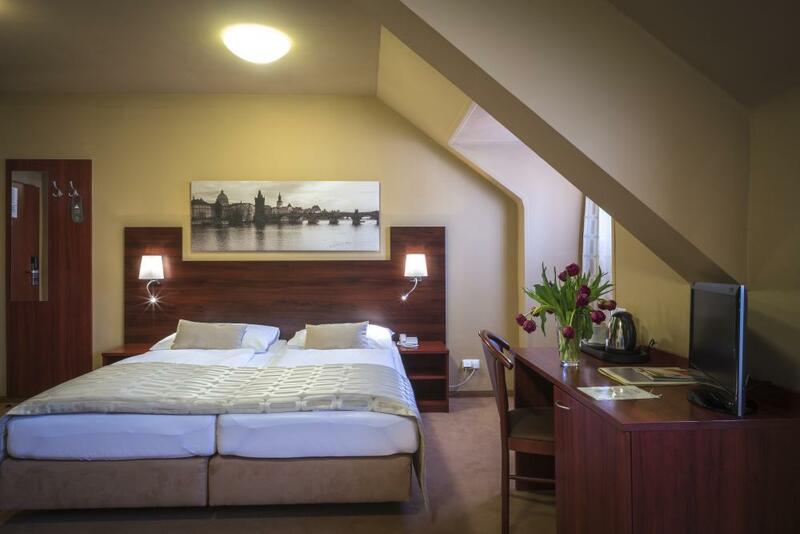 As the number of our parking places is limited, we will always help you to find an alternative close to our hotel.